Employers who maintain the latest in safety advancements and certifications for their employees benefit in many different ways. The most obvious is fewer injuries, reduced workers compensation claims, and lower insurance premiums. When your people are safe, your job sites run more effectively and with less disruption. 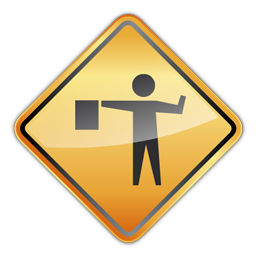 Course to provide entry level construction workers general awareness to recognize and prevent hazards on a construction site. 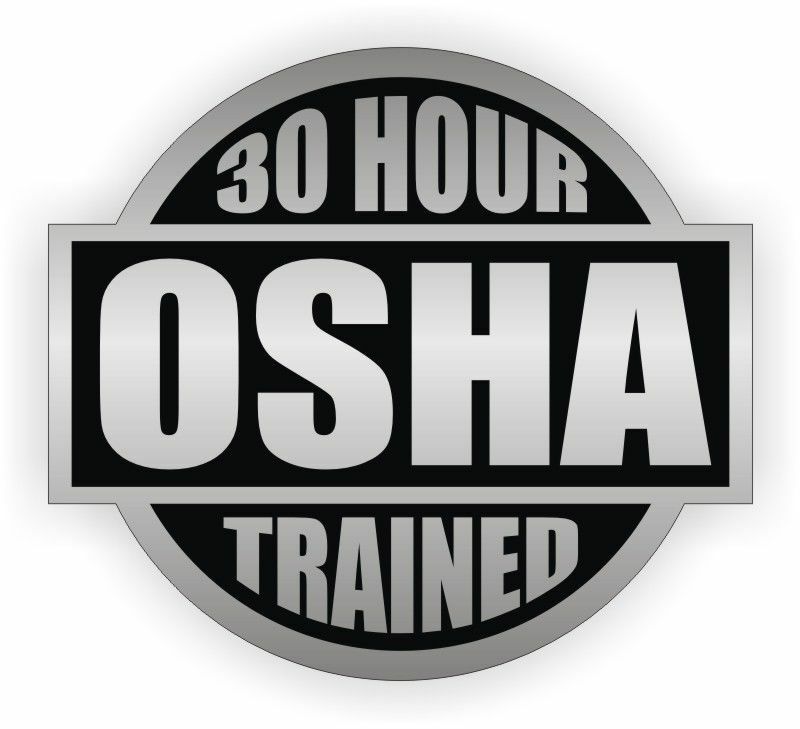 Comprehensive safety course designed for construction employees with safety responsibilities to include foremen, superintendents, managers, safety coordinators, etc. 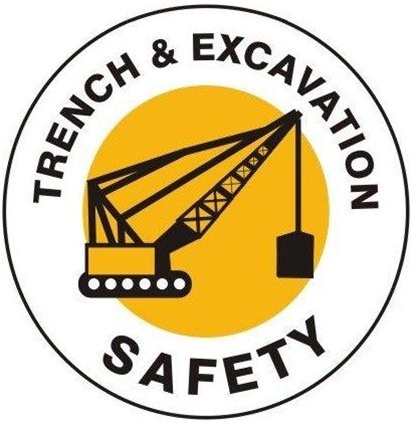 Course provides basic understanding of excavation safety hazards and safe work practices. 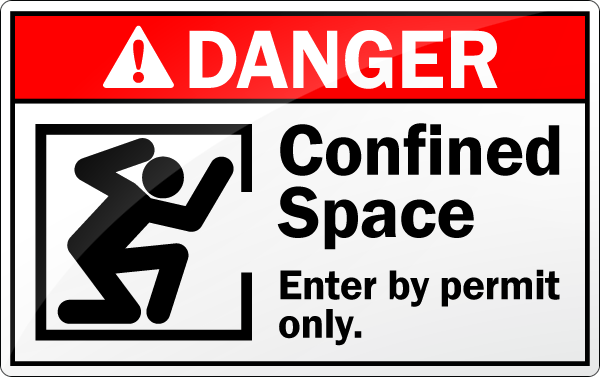 Basic course for employees who must enter, work in and exit confined spaces. Course covers all safety-related responsibilities required of supervisory employees who manage employees and confined space areas. 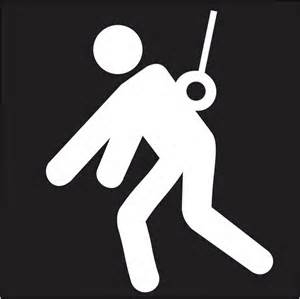 Course covers requirements and criteria for fall protection in construction workplaces covered by OSHA 29 CFR part 1926. 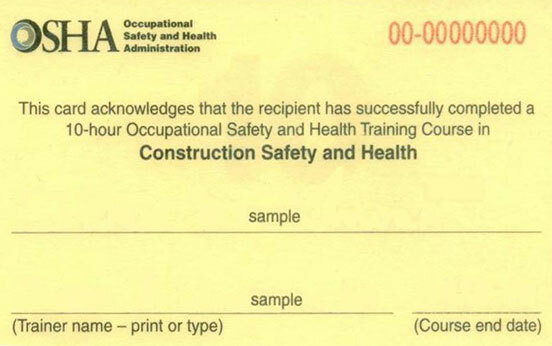 Course teaches proper techniques to control the traveling public in and around construction sites to protect construction workers. Course covers basic CPR and AED skill development.